Rubbing alcohol is often used as an insecticide. Like any alcohol, rubbing alcohol is poisonous at high dosages. 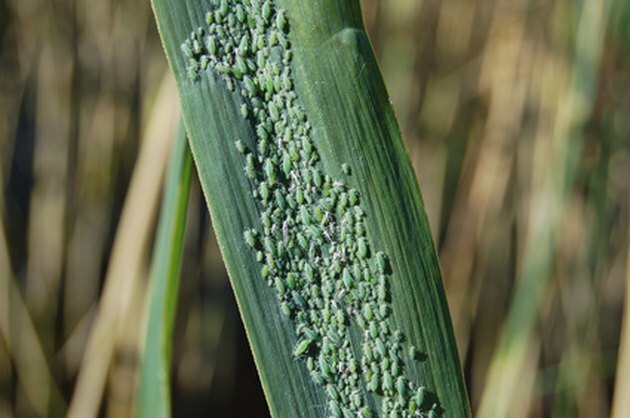 Aphids can cause problems in a garden. Rubbing alcohol recipes have many variations. For a liquid detergent spray, 1 tsp. 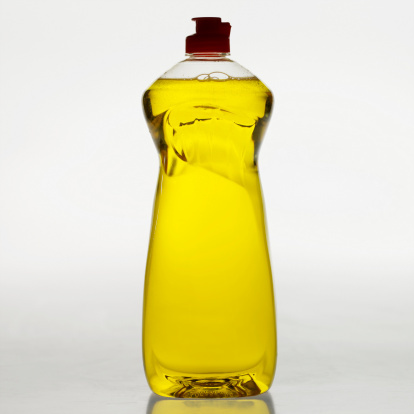 of liquid dishwashing detergent should be mixed with 1 cup of rubbing alcohol in 1 quart of water. For soft-bodied insects, straight 70 percent or 90 percent isopropyl rubbing alcohol should be used. For small infestations, touch insects with a cotton swab soaked in the desired ratio of rubbing alcohol. For larger infestations, the mixture should be applied with a spray bottle. The entire plant should be covered, as many insects like to hide on the underside of lower leaves. Because it is an alcohol, rubbing alcohol evaporates when exposed to air. 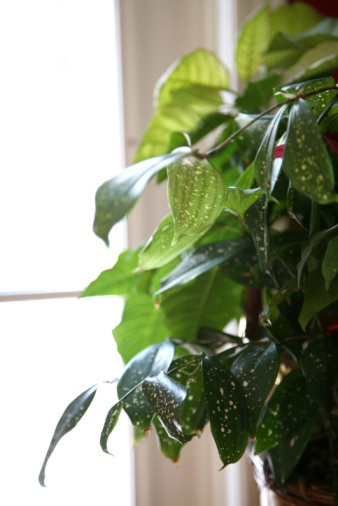 When applied to a plant, its quick evaporation mediates damage on the leaves, shoots and stems. 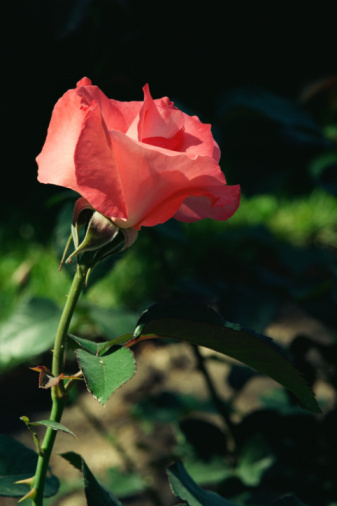 Rubbing alcohol should not harm the plant, and it is even safe on buds and flowers. To be certain, do a spot-test on sensitive plants. Different concentrations of rubbing alcohol mixture should be tested on plants. A stronger concentration is more likely to kill insects; however, caution is needed when applying more concentrated alcohol. Depending on how bad the infestation is, repeat applications will be needed every three to seven days, for a couple of weeks.